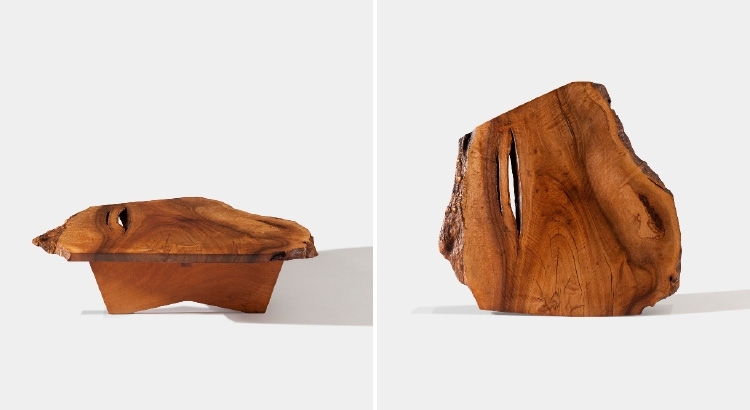 When I came a cross the philosophy behind the Nakashima woodworker’ s furnitures, I was astonished by the idea of nature/ design collocation and “finding a new life for tree”. 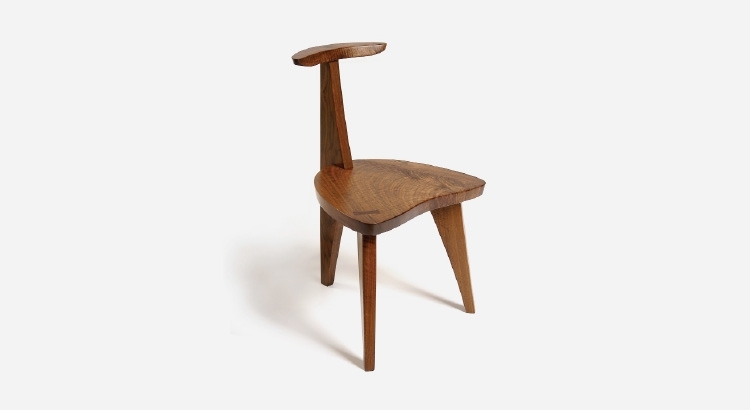 This theme of being in fine tune with the nature at the creation process, embody beautiful woodworks since mid of 20ths up until today by the leading role of Japanese Designer George Nakashima ( 1905-1990), the founder of the studio. 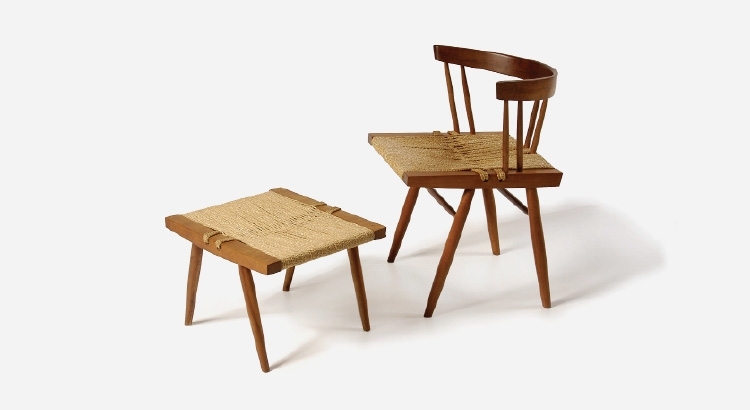 The attention to detail, skill, craftmanship, perfection are all common characteristics of Japanese artists and designers. I saw exactly the same approach while I was sharing my atelier with my Japanese friend at Savannah College of Art and Design. 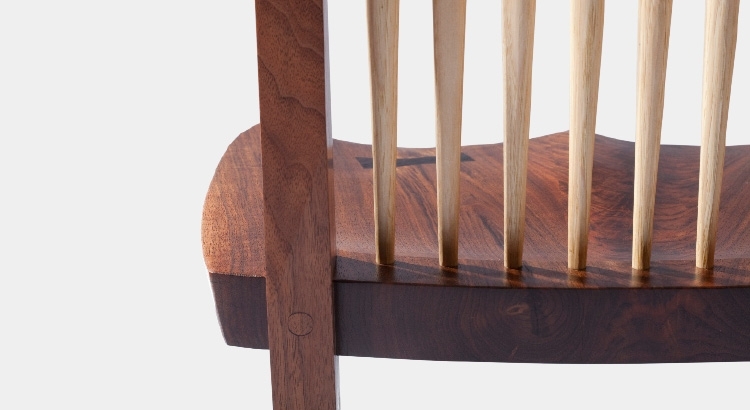 It is full concentration and dedication to work, designing/creating process are beyond the worries of personalization rather respect what mind translates into outcome… This approach to work must be genetic. 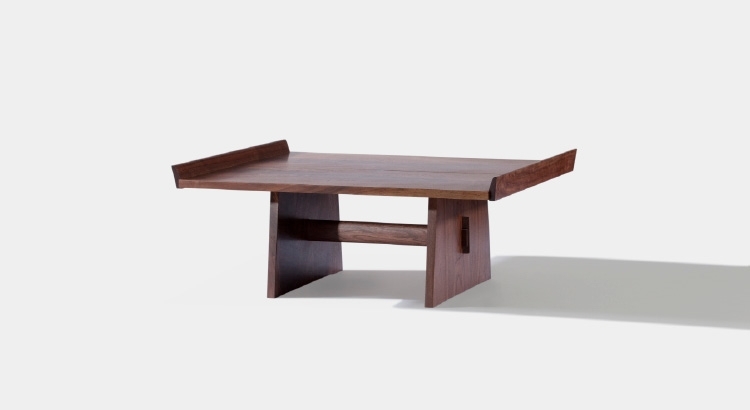 Based in that great philosophy Nakashima created and developed beautiful furnitures out of trees all his life working with his family in his studio in Pennsylvania. 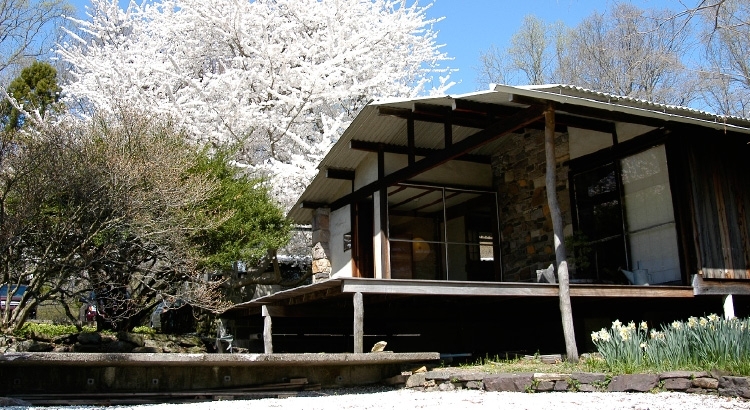 Today, the studio is being conducted by his daughter Mira Nakashima. 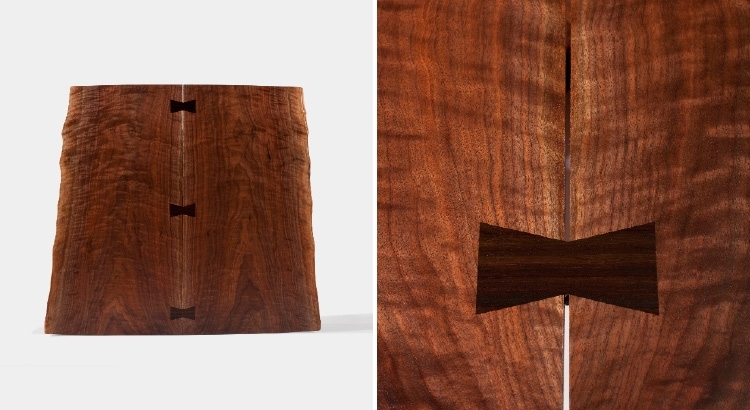 While George Nakashima’ s furnitures from the 20th century has an artistic antique furniture value today, today the studio is producing new unique furnitures by a group of professional and talented people for new projects. 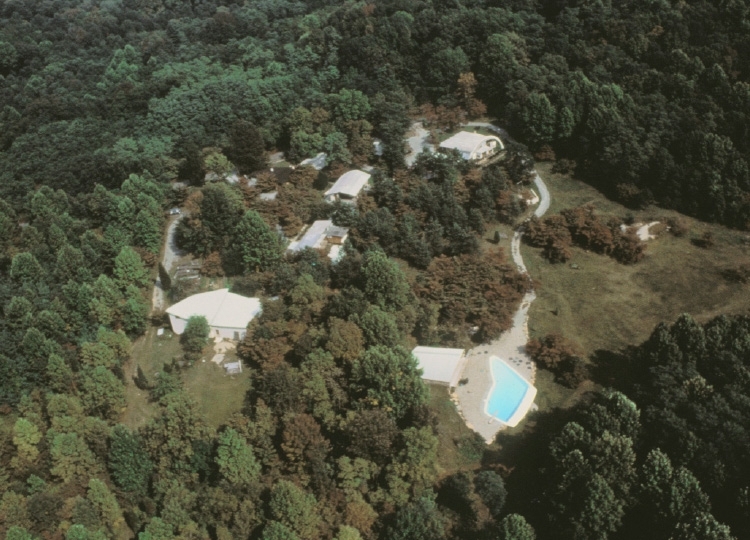 The best part is; it is possible to visit the land where the studio is located. 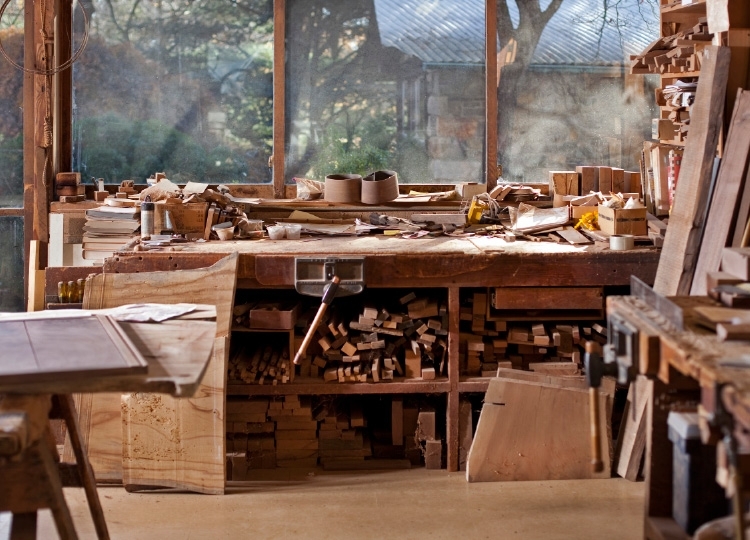 So if one day you go to PA, it would be great to visit this artistic wood furniture paradise. 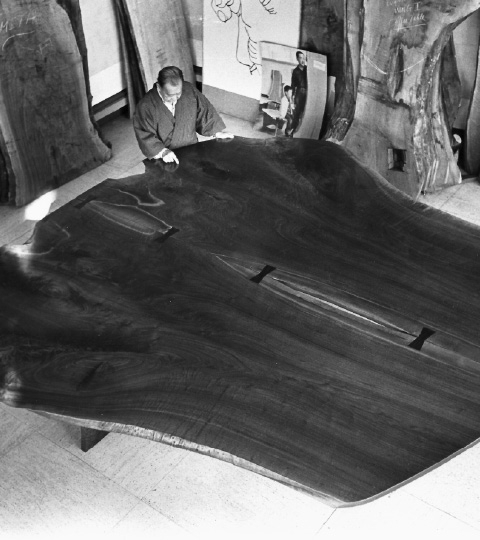 In Nakashima studio, everything is developed around the tree.In the above photo George Nakashima was working on the trunk and studying the grains closely. It is almost like reading the history and past experiences of the tree. How it was grow, the weather the tree faced to in all those years, wet and dry seasons. George learned all these while he was growing up in the forest and building a close relationship with the trees. 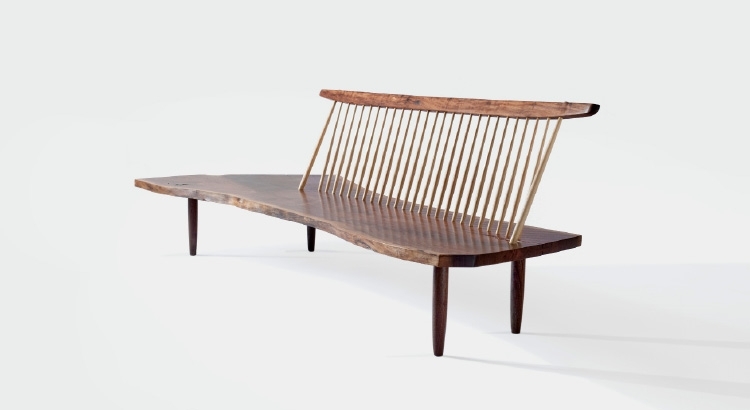 He stated “the best trees for furniture usually come from the woods and have long, straight trunks, sometimes stretching thirty feet from the base to first branch”. 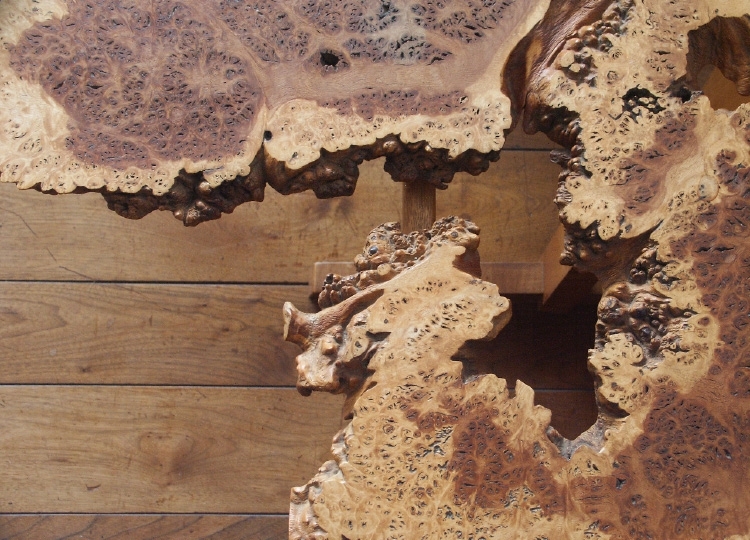 The detail of Baikal Table, Built for the Michael Smith Gallery show to honor a magnificent Redwood burl and a magnificent lake. 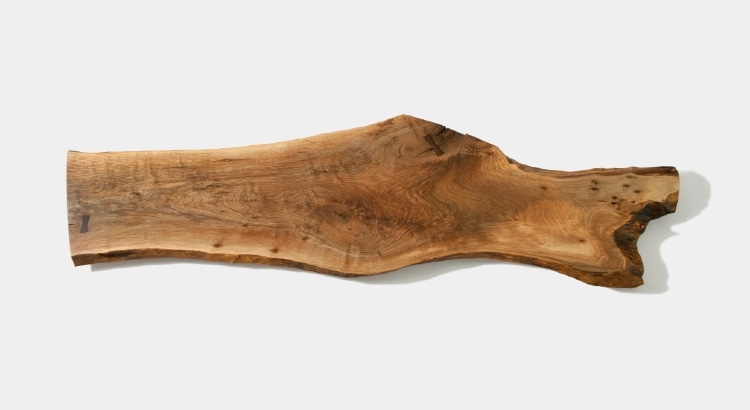 Which headboard could be nicer than this masterpiece of nature? 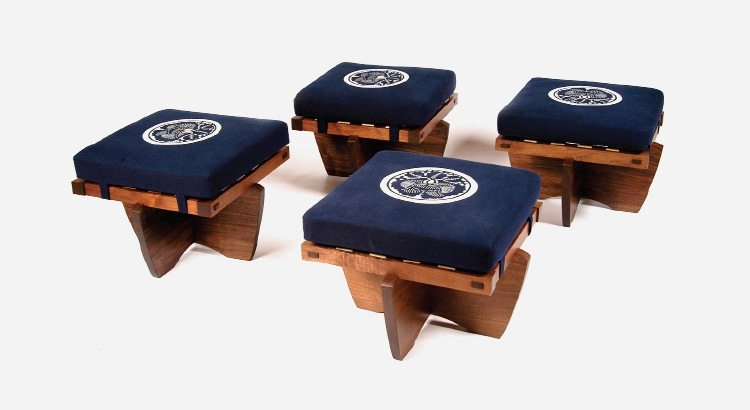 Today George’ s daughter Mira Nakashima is continuing his heritage in a collection named Keisho which means continues and succession. Through this line Mira creates wonderful work by his team using the same techniques which his father teached. 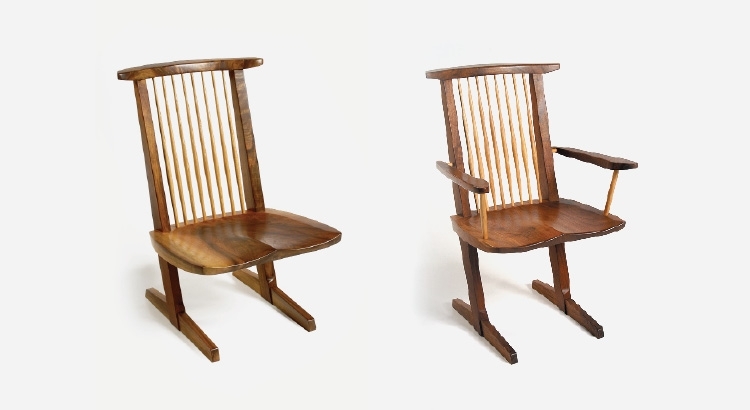 George Nakashima was an architect himself and he dedicated his life to furnitures made of wonderful woods. 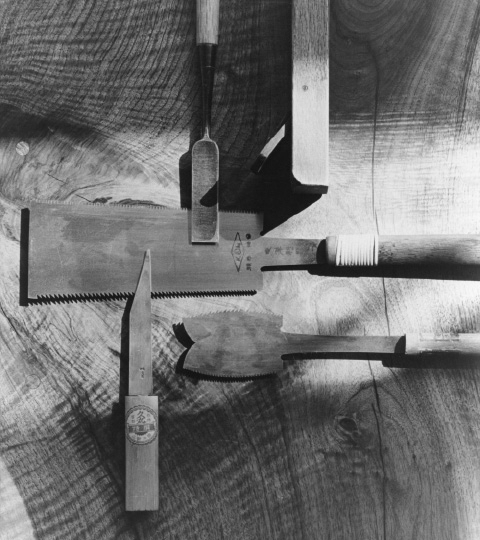 He thought handling the tree and creating and crafting the furniture has similar disciplines with making a building but it was only in the small-scale. His passion, talent and vision was backed up by true education. 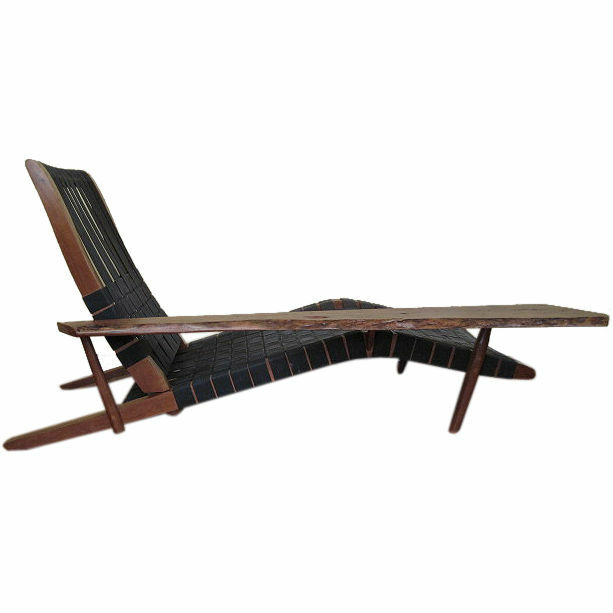 Since all his life George Nakashima worked with love and peace finally he had a dream to symbolize the world peace by his wood tables. 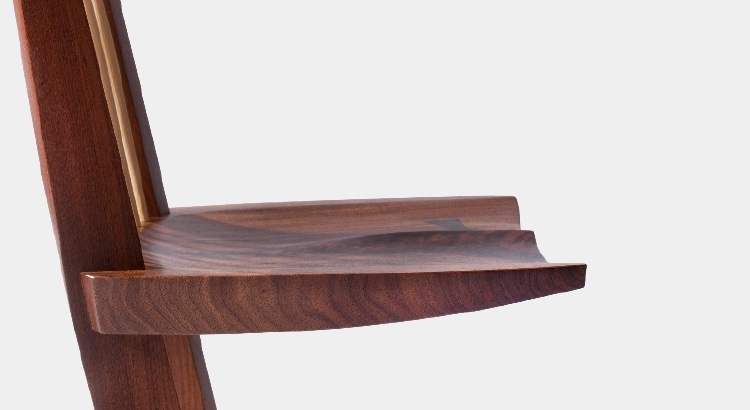 Great design ! i like it very much ! Previous Post Enjoy colors of spring while you can!